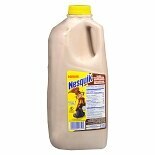 Shop Nestle Nesquik Reconstituted Chocolate Milk Chocolate (64 oz. )64 oz. 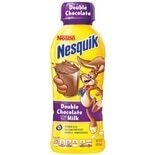 Shop Nestle Nesquik Chocolate (14 oz. )14 oz.